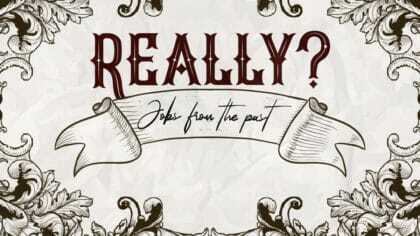 So what was school like in 1914? 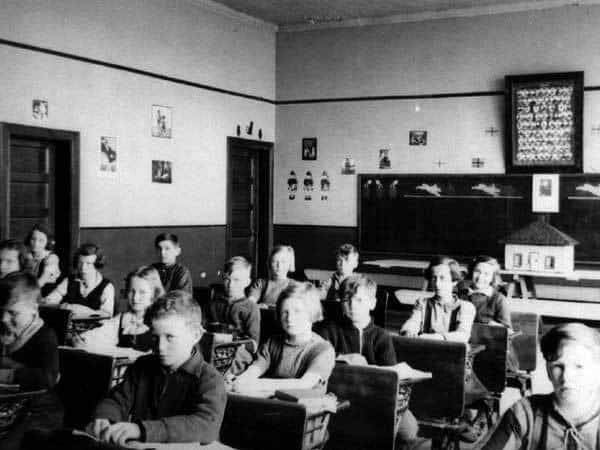 In 1914, school children would sit at a long, wooden bench with a desk in front. The seat was a narrow plank, often with no back and was usually just for two children but there’d often be more squeezed on to one. 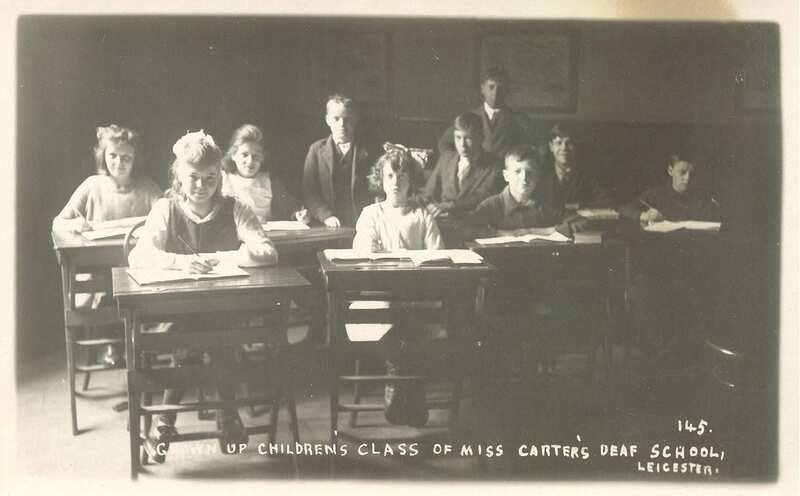 There’d be children of all different ages sat together in lessons, often with as many as 60 children in one class. If the school was large, boys and girls would be taught separately. At the front of the classroom would be a large wooden blackboard on a stand, which the teacher would write on using a stick of chalk. The teacher’s desk was often raised on a platform and teachers sat on tall chairs so they could watch the children at their desks. There wasn’t central heating in classrooms like there is today so near to the teacher’s desk would be an iron stove, with a coal fire roaring away during the winter. The fires were often very small, even though the rooms were very big, so children at the back shivered their way through classes. 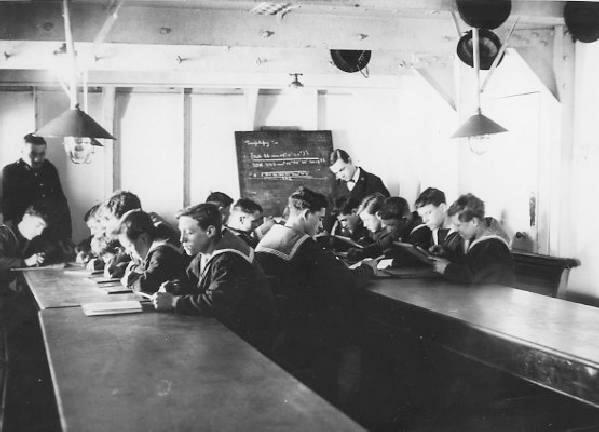 The classrooms were simple, not like the brightly-coloured ones of today! There would probably only be a few things on the wall – maybe a map of the world, showing the British Empire shaded in pink or red, and portraits of King George V and Queen Mary. There weren’t many books, as most learning was done straight from the blackboard, and there was no carpet either. Pupils wrote using a slate and a squeaky chalky ‘slate pencil’. The writing came out white against the dark background. Children spat on the slate to rub out any mistakes they had made. Older children wrote in exercise books known as ‘copybooks’. Children in 1914 learnt similar stuff to what you learn in school today but the way they were taught it was quite different. Teachers wrote on the blackboard using chalk, and children copied the lesson to memorise it. Pupils would chant their lesson out loud, word for word, from memory. Children who made mistakes in their copying or chanting faced strict punishments. Some schools taught crafts or trade! Boys would learn carpentry, using saws, chisels, hammers, planes and drills to make useful things from wood. Girls learned how to sew and knit, how to cook and how to use a flat iron, heated on a stove, to get wrinkles out of newly washed clothes. 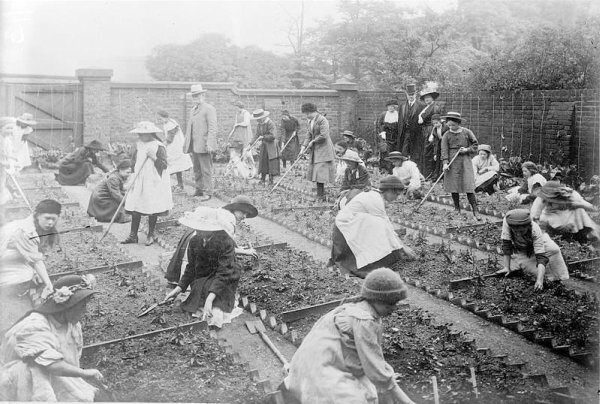 At some schools, boys and girls were taught gardening. Teachers in 1914 were formal and strict. Children often sat in silence for their lessons, with their hands behind their backs to keep them out of mischief. 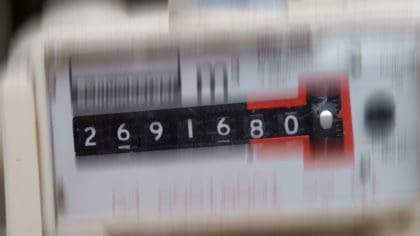 If children were late for lessons, they got hit on the knuckles with a wooden ruler. If children were lazy or rude or broke other school rules, the teacher might hit them on the hand with a wooden cane. 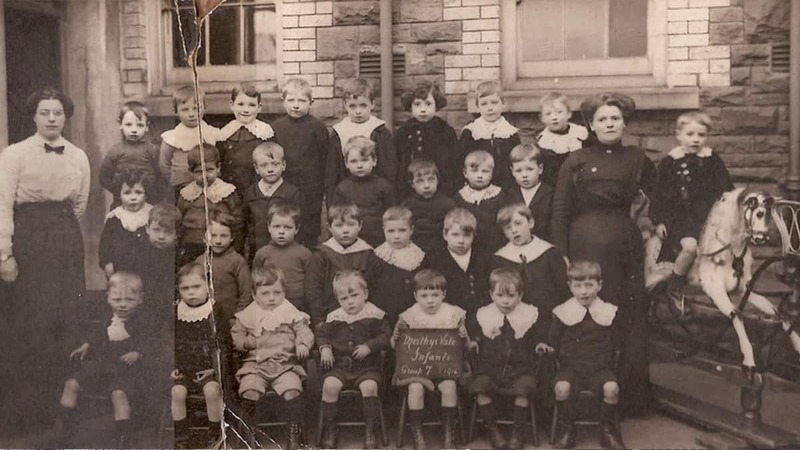 Pupils who behaved well in the early 1900s were rewarded with special classroom jobs. These children were called ‘monitors’. After a law was passed in 1906, schools were allowed to serve a school dinner every day. You might like your school dinners today but in 1914 they were solid and stodgy. Children might get pea soup and bread baked in dripping, followed by fruit pudding. For the poorest children, it was the only daily meal they had. Some schools in very needy areas also served breakfast: cocoa, porridge and bread and butter. When war came, food began to run short. Schools, like everyone else, had to cut back on what they served, which made it even worse!